Do you have symptoms such as fatigue, insomnia, migraines, irregular periods, hot flashes, brain fog and difficulty losing weight? 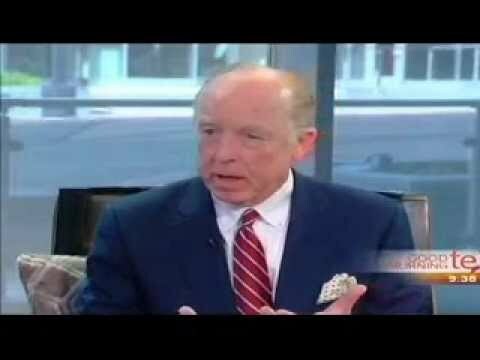 Dr. Steven Hotze reveals the cause of these symptoms and shares how you can treat them naturally with bioidentical hormones. 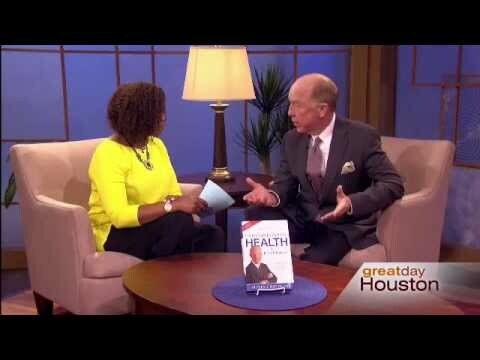 Dr. Hotze discusses the benefits of bioidentical hormones and how they work in the body on Great Day Houston. Find out if you are experiencing the symptoms of hormonal imbalance, such as weight gain, PMS, hot flashes, depression, migraines, low libido and fatigue, to name a few. This could be the answer you have been searching for!